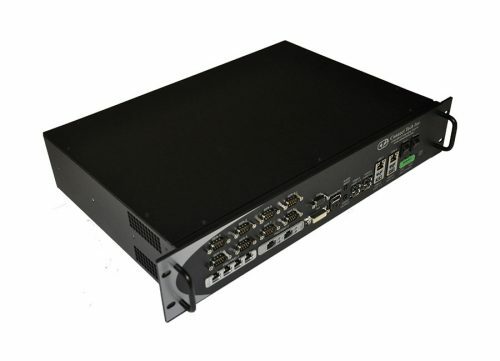 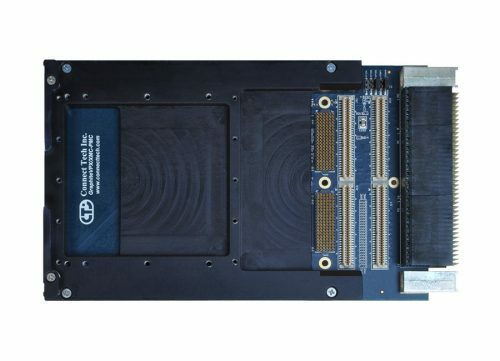 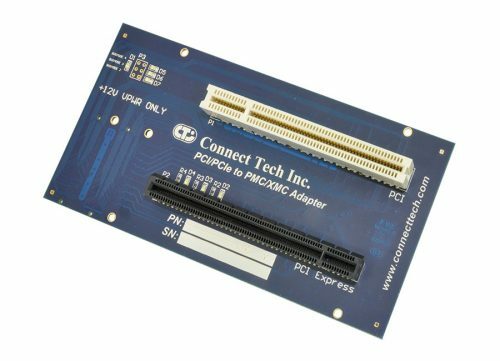 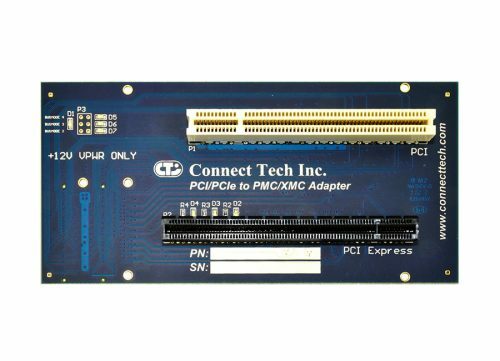 XMC/PMC Products - Connect Tech Inc.
Connect Tech’s COM Express® Type 6 PMC/XMC line includes compact, feature-rich carriers, offering dual PMC/XMC and Mini-PCIe expansion. 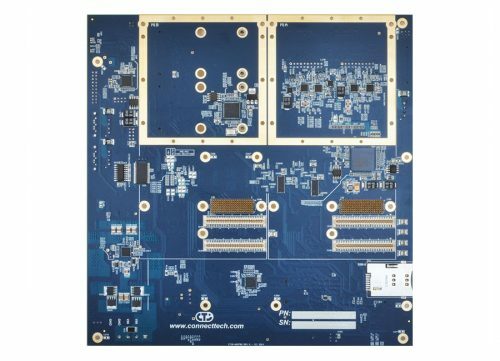 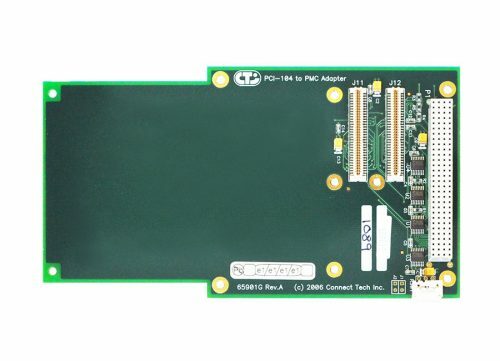 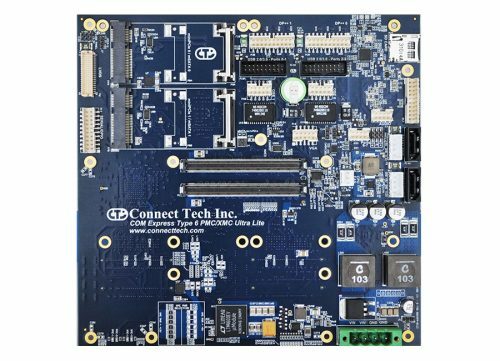 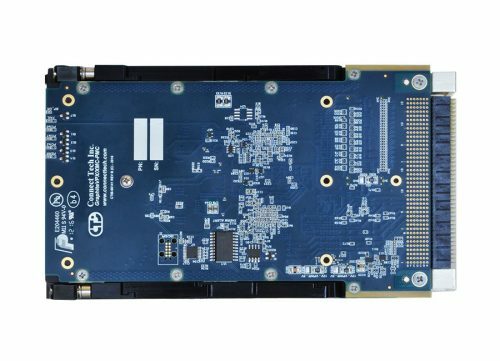 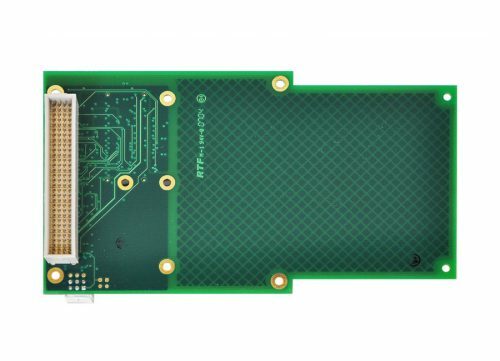 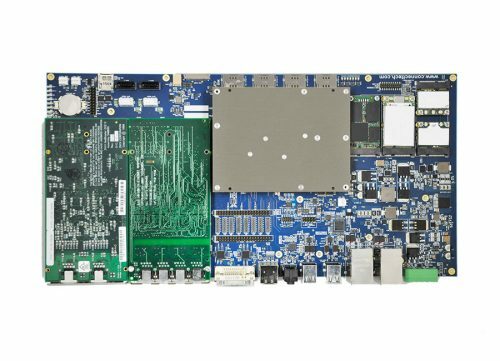 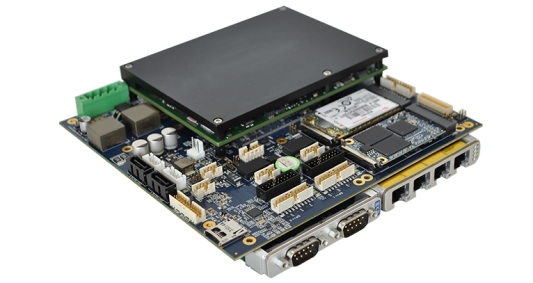 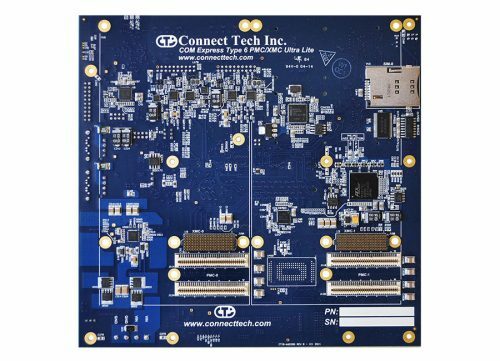 Connect Tech offers a Type 6, a Type 6 Ultra Lite, and a Type 6 Lite version of the COM Express® Type 6 PMC/XMC carrier board. 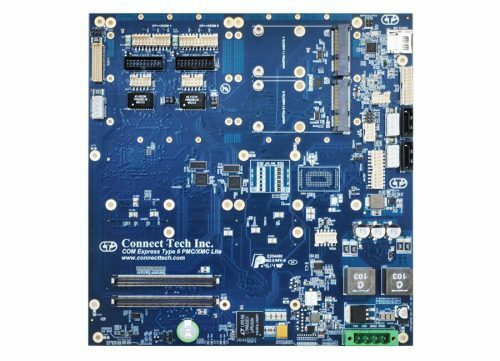 To compare these products to see which is right for you, see the board comparison tab on the product pages below.